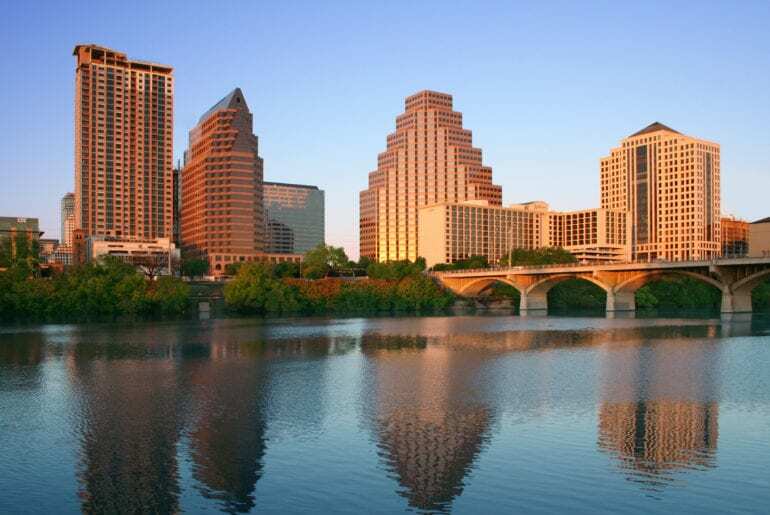 Whether you’re a hip kid looking for live music or a nature lover; Austin has a lot to offer. 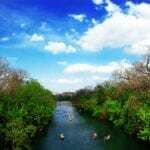 Adventurers and active travelers can enjoy the bike riding in Zilker Metropolitan Park, swimming experience in Barton Springs Pool. The historical museums can make your rainy days colorful. When you don’t have any option in rainy day, the Bullock Texas State History Museum must be your first priority. Sitting across the beautiful river can be your most romantic memory for life. 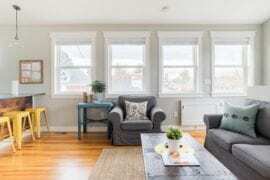 We’ve put together list of Airbnb Austin rental properties that you can rent for your stay in Austin. 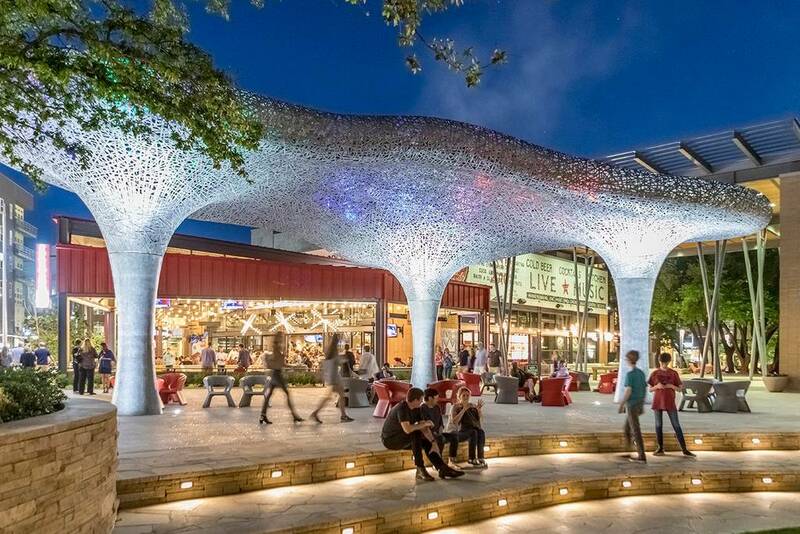 To enjoy the night life of Austin, these locations are perfect. 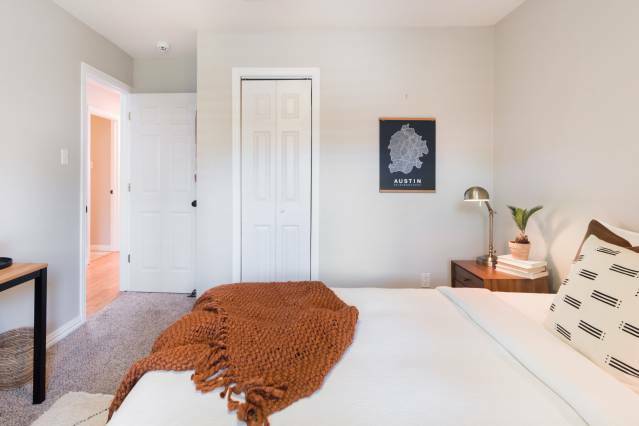 Here is the list of Airbnb listings that you can rent for one night under $150 in Austin, Texas. You can get this private bedroom for only $35 per night. 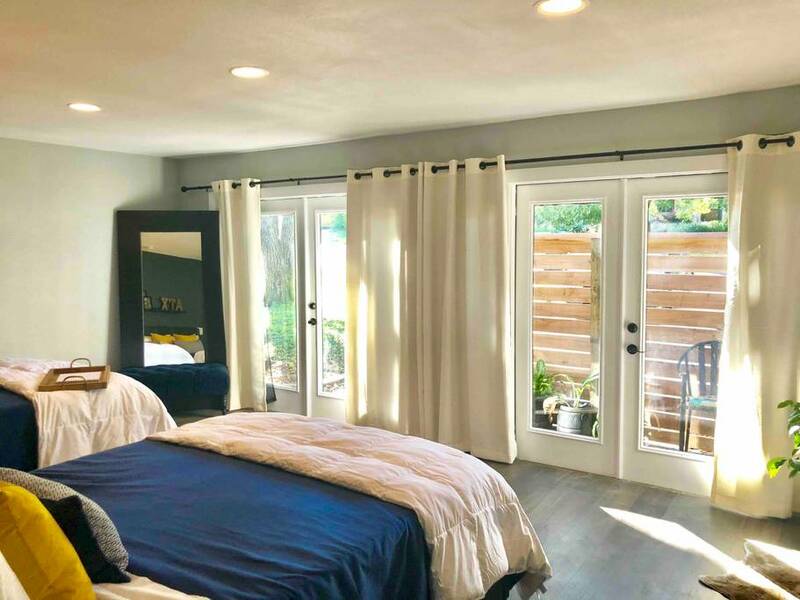 The neighborhood for this bedroom is full of green trees and the location is very close to Walnut Creek Park. This Airbnb has the facility of Kitchen, Wi-Fi and other necessary items like iron and dryer. The owner of this room is a super host with positive reviews. This affordable and comfortable private home comes with one bedroom that is perfect for two guests. The charges for this private home are very reasonable. 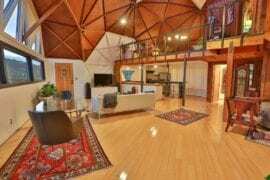 You can rent this private home for $55 per night. 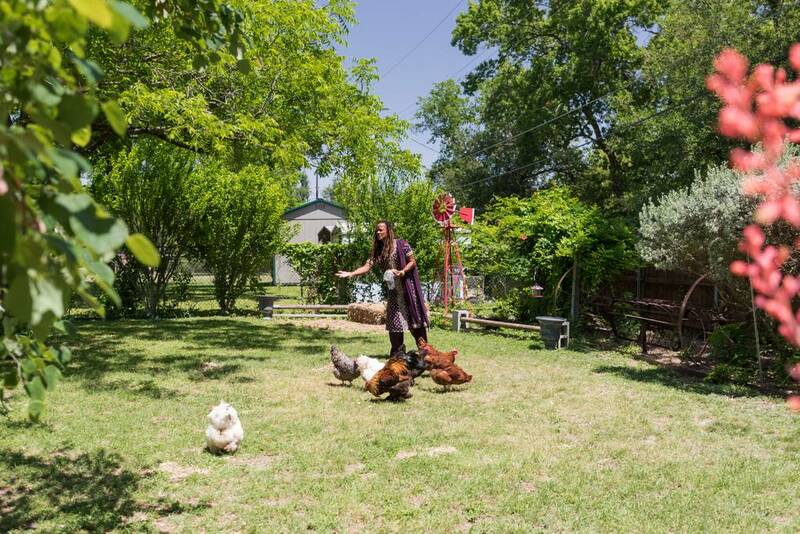 This is a little further out of town: 10 miles away from both Round Rock and downtown Austin. 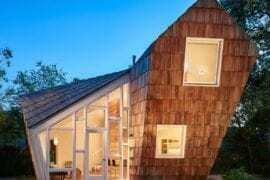 This house has free parking, Kitchen and other essentials included in the package. Got a bigger budget? 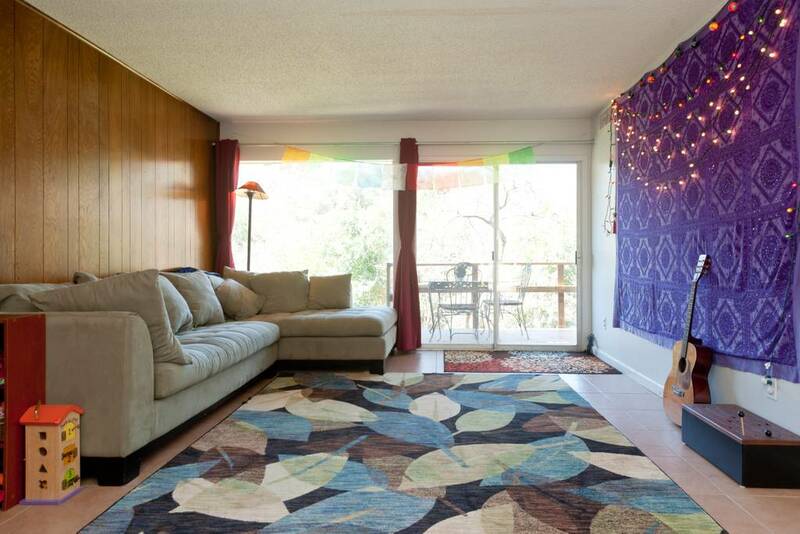 Check out our selection of mid priced Airbnb Austin rental properties here. 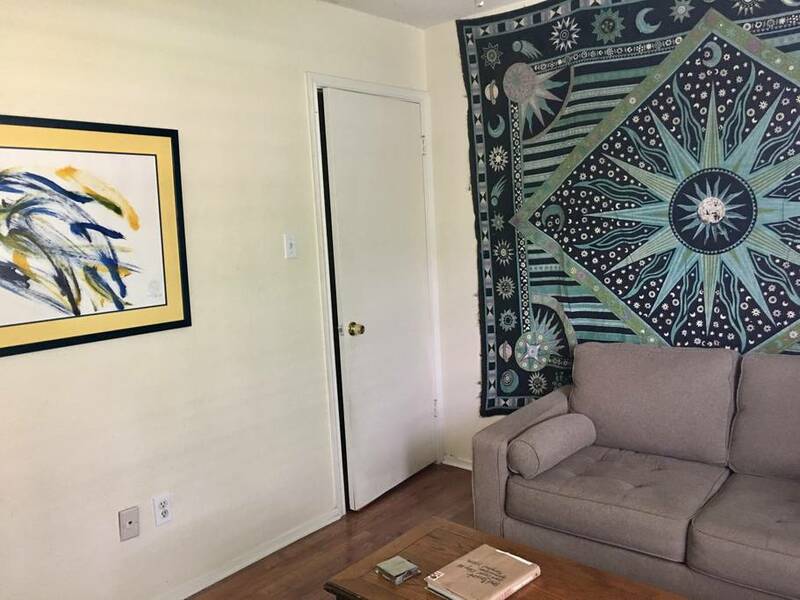 This private space is on the peaceful street in the heart of Austin. 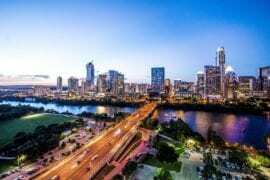 You have easy access to all the attractions of Austin. 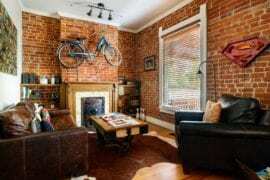 The one bedroom home is available for only $54 per night. This package includes gym, kitchen, free parking and all other facilities. This bedroom is perfect for 4 guests and comes with two bedrooms. All the professional brands like Domain, Dell, and Samsung are very close to this location. You are only 15 minutes away from downtown, Formula 1, Lake Travis. This suite is available for $48 per night only. All the facilities are inclusive in this package. This is the closest location to Domain, Chinatown and Metrorail. 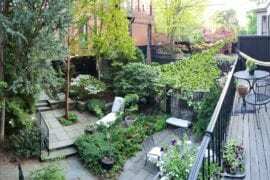 This package includes private bath, one bedroom with two beds and kitchen. 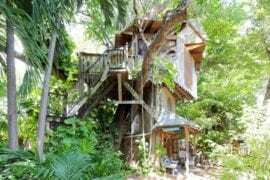 This whole costs only $35 per night and that is very affordable. Enjoy your time here and relax in the comfortable beds. Wanna get luxurious? 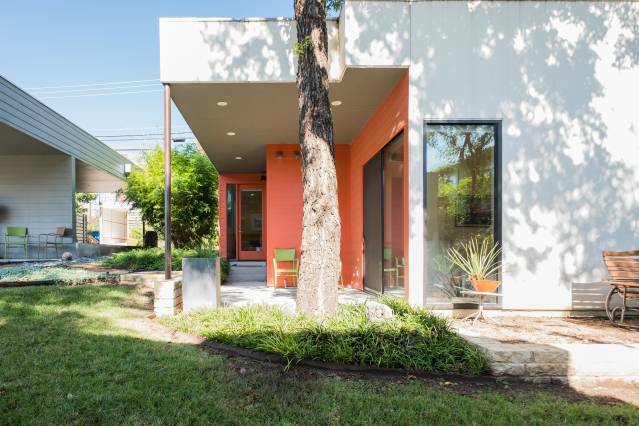 Check out our list of very fancy Airbnb Austin rental properties here. 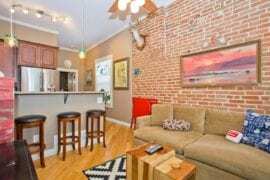 If you want a place that is close to downtown, but you’re also a fan of the rustic life, then this place is for you! This private bedroom comes with a back yard filled with chickens, turkeys and plenty of Old West vintage deco. Never fear though, the shopping malls are just few miles away. The charges are very minimal: $45 per night and this package includes all the facilities that you can wish for. All the main attraction like Domain mall and downtown are just few minutes away from this place. 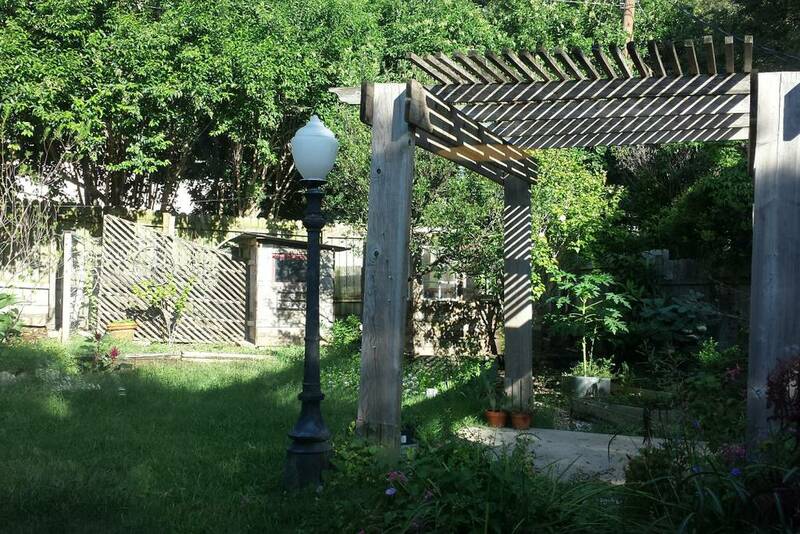 This private space is located behind Walnut Creek Park. This spacious place costs only $35 per night including all the facilities like kitchen, dryer and Wi-Fi. 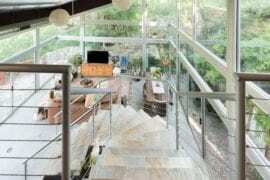 If you are a big fan of nature and greenery, this big house is especially for you. You can get this one private bedroom for only $75 per night. It has all the facilities to make your stay comfortable like coffee maker, dish washer, TV and Wi-Fi, and many more luxurious facilities. Check out our Austin neighborhood guide here.